Register Log In Louisiana Fishing Forum Forums Trading Post - Swap - Classifieds JIGS YOU JUST WANT TO FISH WITH! 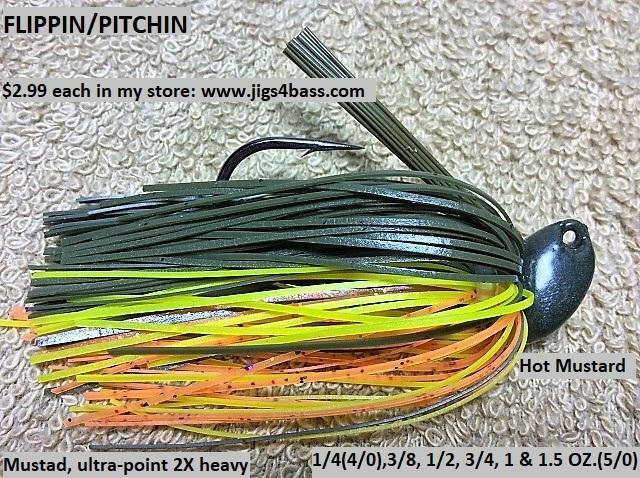 Years ago bass jigs were one of the lures I fished with but I fished other baits too. 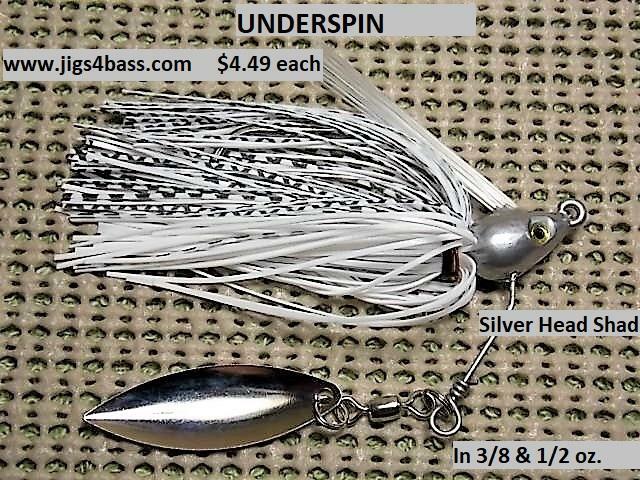 As time went on I seemed to still fish jigs, perhaps less often, and fished the latest bait that just came out on the market. 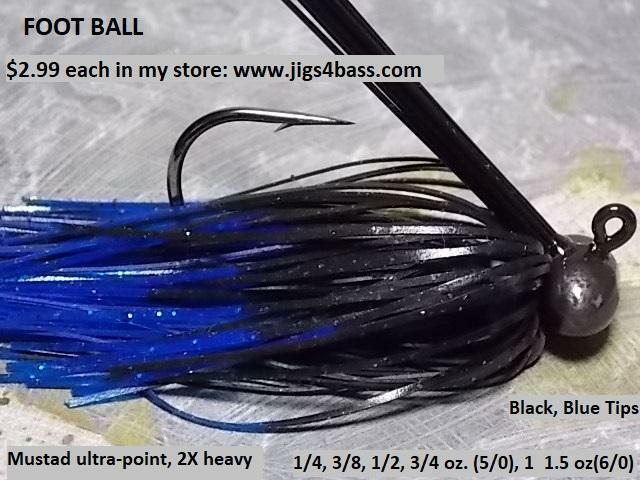 Now, as you can probably remember, back then there seemed to be a problem with most of the �store bought� jigs and I would end up fishing with the best of those and not necessarily the best possible jig. My bass fishing with jigs started just a little over 60 years ago. Things have changed over that time but a renaissance in the use of jigs for bass came back around and gained favor. This was probably due to the bass pros either telling about their use of jigs which they had been using all along or a re-birth with new bass anglers. 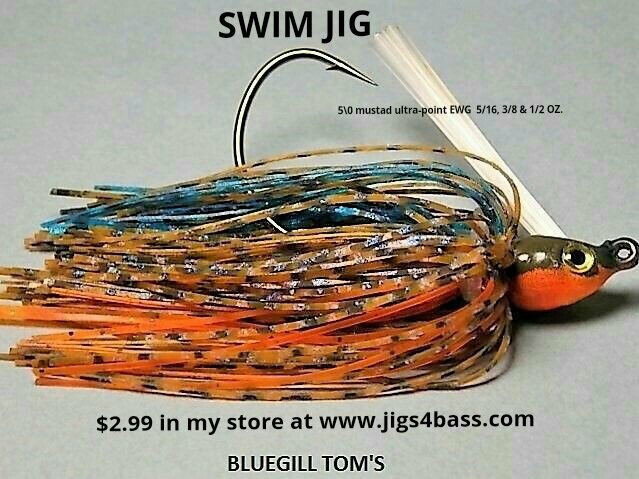 Either way manufacturers picked up on it and started making more jigs and providing them to their pro fishermen for use. This greatly helped the availability and the quality of these baits but������������........ There was still something about each that could be improved to make a �better jig� and this is where the custom builders came really came in greater numbers offering customizations for the fishermen . Almost 20 years ago I was going through this and decided to build my own jigs and include the features and components I thought would help me catch more and bigger fish and I still believe today, along with many others, that jigs do catch bigger fish. Below I have listed some of the problems observed with jigs of 20 years ago and through today, that I have noted and the solutions I have incorporated into both my fishing and business. A large amount of credit goes to my customers for contacting me and letting me know what was wrong with my products or how they could be improved. Thanks to you all! adapt my molds to take. or stiff vinyl. and durable. with no pull downs or pull offs.